Western medicine finally backs up what we have been saying for years! Read more here. 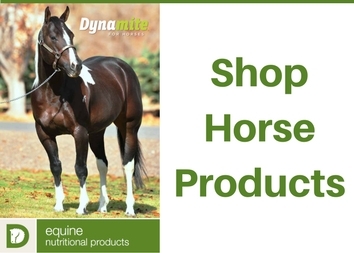 Natural horse products that are backed by science and 100% guaranteed. 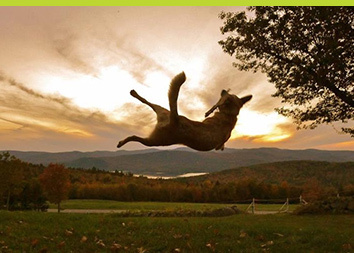 We have a completely different approach to health that, if applied, will improve the lives of your dogs. 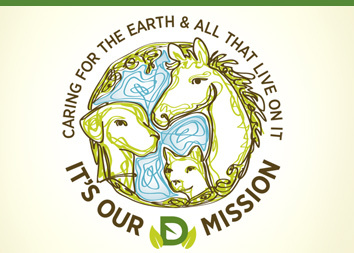 We vow to keep corporate environmental responsibility in the forefront of all we do. Plus! 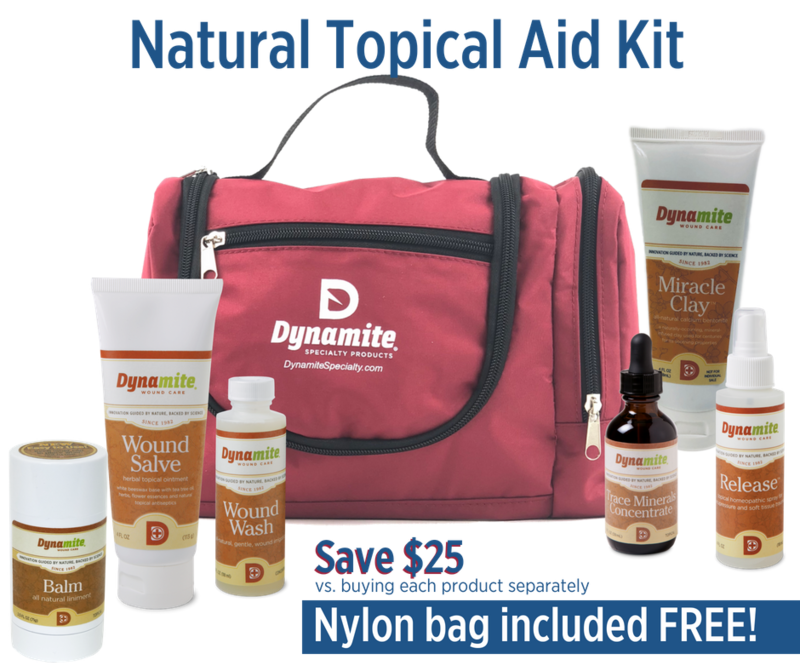 a FREE Nylon First Aid Kit Bag, with lots of extra room for your other favorite first aid items!